Faithless, Blur , Basement Jaxx, Steve Angello, Azealia Banks and more. 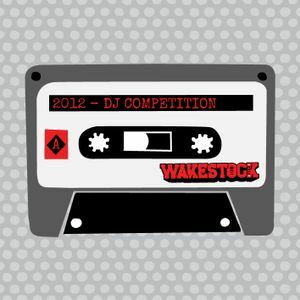 IYD mix for the Wakestock DJ Competition. Please show your support by sharing, favouriting and commenting! I like this one, you could win it, what do you think of my entry?